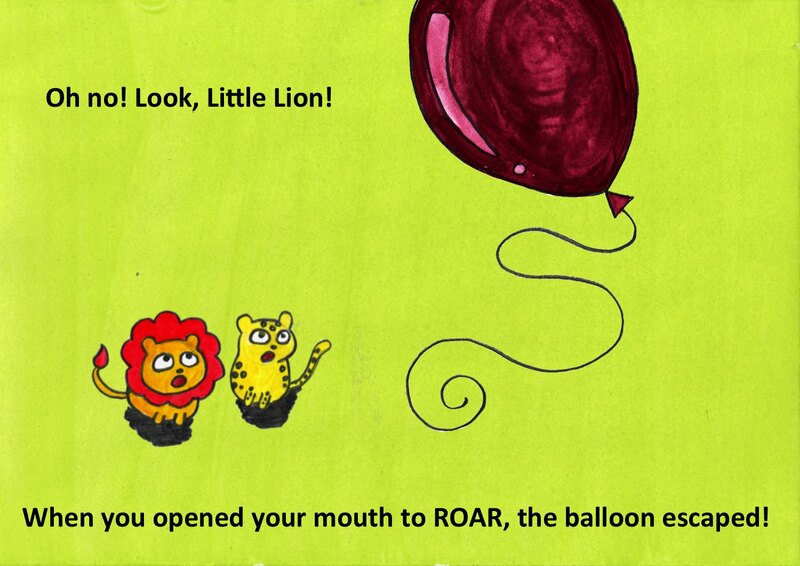 Here are some of the pages I've been working on for my first children's book 'Come on, Little Lion...'. I think the work is going quite well, although not nearly as fast as I'd like! Any and all feedback welcome. 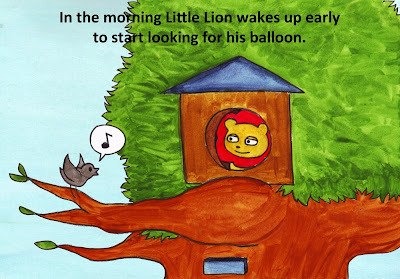 http://rachaelsmithillustration.blogspot.com/2009/07/come-on-little-lionthe-book.html - this is when I first thought of putting him in a book. 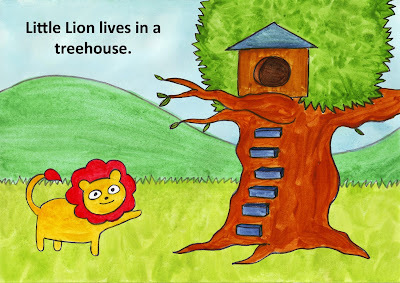 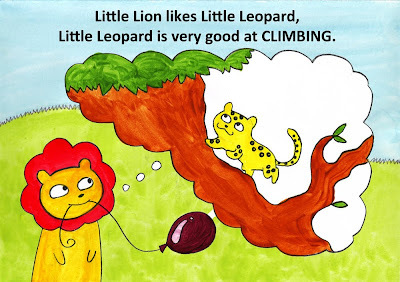 http://rachaelsmithillustration.blogspot.com/2009/07/little-lion-cover-page.html - when i did the front cover properly.